It’s been awhile since we’ve had a post on makeup, and it just so happens that two makeup collections are being released very soon. Check them out below! 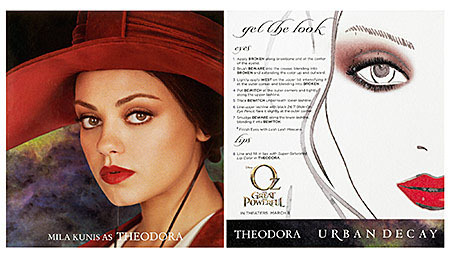 First we have two new eyeshadow palettes from Urban Decay based off of the new Disney movie Oz the Great and Powerful. Coming out on January 31st, each palette features never before seen shades with a total of 8 eye shadows per palette. 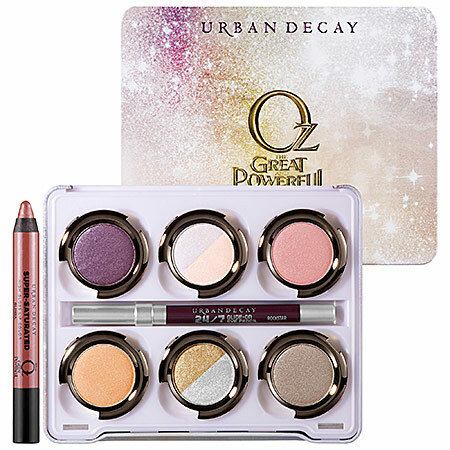 You have your choice of the Glinda Palette which features feminine and soft colors befitting of a good witch. Next up is the new collection from M.A.C Cosmetics available February 7th. 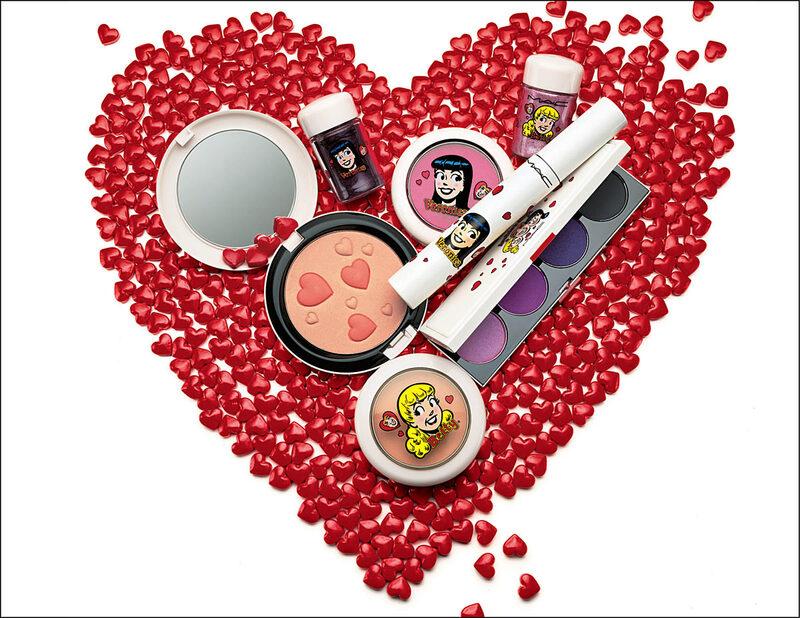 They wowed us with their Wonder Woman collection back in 2011, and this year they have a collection featuring two other famous comic ladies, Betty and Veronica. Archie comics were probably some of the first I read as a kid, so it’s fun to see a make-up collection that represents each of the girls. 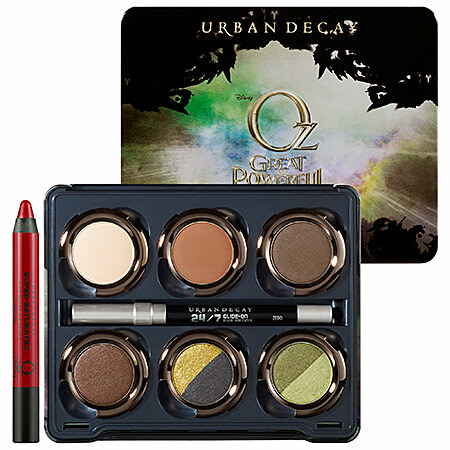 Similar to the collection above, each girl has their own distinct look when it comes to the cosmetics being released. Betty’s look features sweet pinks, peaches, and pastels, very befitting of the girl next door. Veronica’s look, on the other hand, features vampy reds and deep purples for a look that’s a little more sultry. 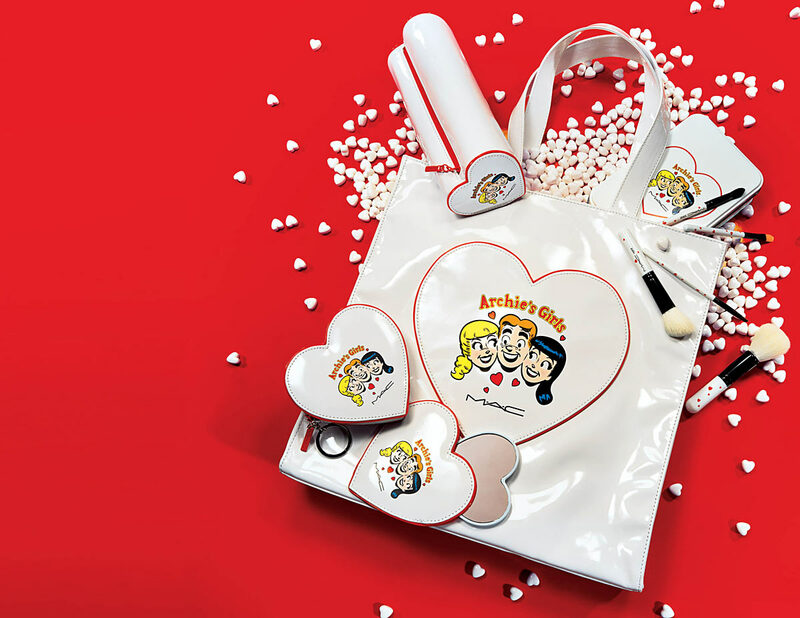 There will also be bags, brushes, and other goodies to use with your makeup. What do you think of the two collections? I find it interesting that both feature contrasting relationships and create distinctive looks for each of them. 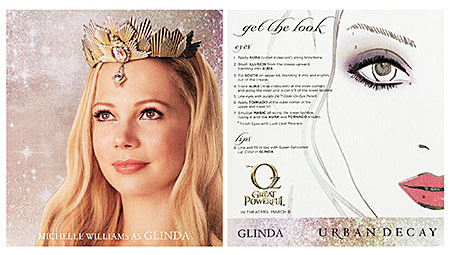 Personally, I’m digging Glinda’s palette the most. I just love the romantic feel of all the colors.